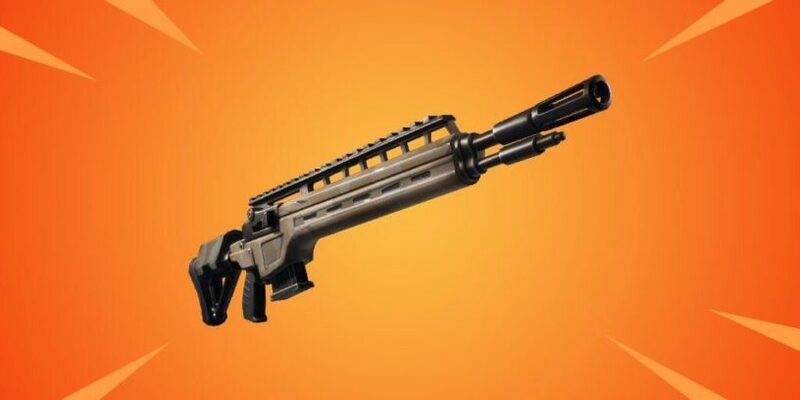 Home » News » Epic and Legendary Infantry Rifles Coming to Fortnite in the Next Update! While the original addition of the Infantry Rifle was met with ridicule, Epic found a way to fix the weapon to make it a lot more usable. It looks like they are going to add to this with the addition of an Epic and Legendary version of this weapon. Precision is rewarded with the new Epic and Legendary variants of the Infantry Rifle! There's not much known yet, but I would expect more damage and maybe a faster reload and firerate. We could also be getting a larger magazine, but who knows how they'll decide to improve this weapon. We'll have a guide with all the information once it has been released!